The Melancholics are a project whom I was previously aware of by name alone; but had never heard their music until now. ‘Solar Cafe’ is their third and final album, given the group has disbanded due to the untimely passing of a group member. Noting that the project moniker obviously hints at darker realms of the human psyche, what we have here is abstract guitar driven dark ambient soundscapes. As such a floating, hazy and maudlin ambience marks the bulk of proceedings, where the predominantly abstracted guitars intermingle with drones and tonal washes of sound. Essentially cinematic in scope, the soundscapes of ‘Solar Café’ are constructed with treated synths drones and shimmering guitars, where ringing bass notes and scattered unobtrusive industrial debris flesh out the sound. Treated spoken/ sampled vocals on occasion flit in and out of the mix, coupled with what sound like looped field recordings to provide further textural depth. Clearly the sparse clean guitars resplendent with radiating reverb provide a melodic underpinning to various segments, where the understated playing also adds to the emotional impact. Interestingly there is also slight ‘post-rock’ quality to the melodic scale of the guitars, although this is far from ‘riffed’ driving musical songs; being more akin to an sparser version of Neil Young’s extremely sparse guitar work on the ‘Dead Man’ soundtrack (but here with a reduction of the particular Americana twang which characterized Neil’s guitar playing). To pick out a particularly track from the 9 compositions (46 minutes), ‘The End Belongs To This World’ it contains a somewhat out of place and jarring interludes, where what can only be described as lo-fi basement black metal sporadically interject; being almost as if the result of crossed radio frequency. Although an interesting sonic effect, it however has the negative impact of distracting from the overarching mood of the album which both precedes and follows it. Perhaps boarder compassions could be drawn to the occasionally guitar driven album ‘The Goddess Who Could Make the Ugly World Beautiful’ by Morthound; or the recent ambient/ post-rock tinged Sigma Octantis album ‘Dissipations’. 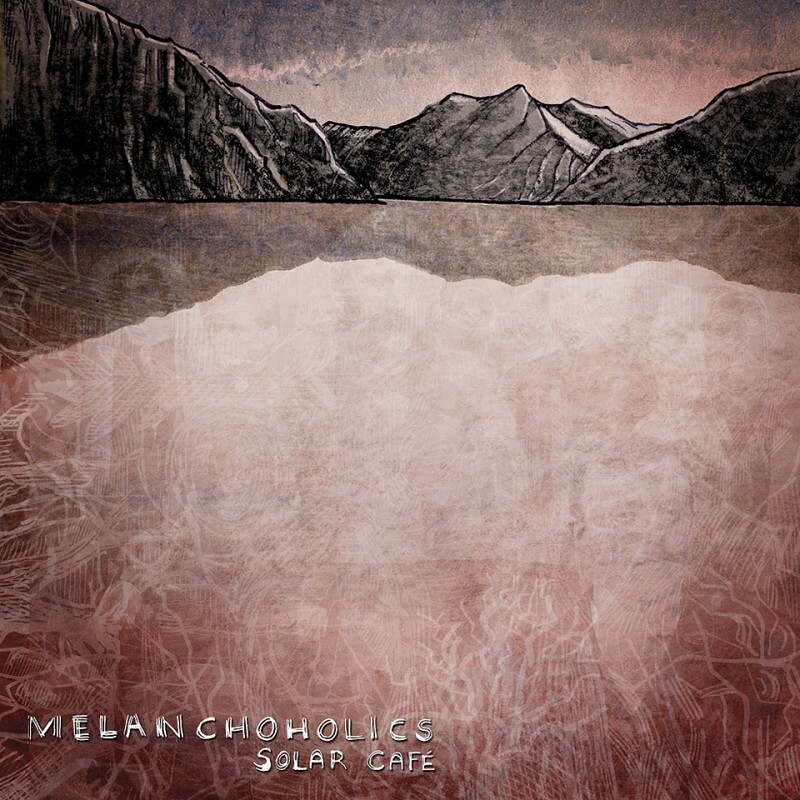 But specific comparisons aside, ‘Solar Care’ evokes an effortlessly bleak and melancholic yet occasionally beautiful atmosphere, which will clearly appeal to listeners of cinematic scoped dark ambient and abstract guitar based music. This entry was posted in 2014, dark ambient, drone, Eibon Records, post rock by noisereceptor. Bookmark the permalink.